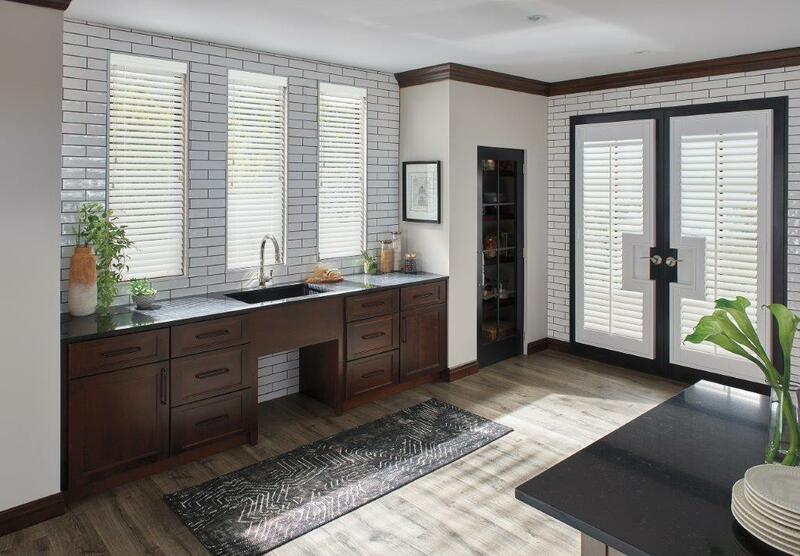 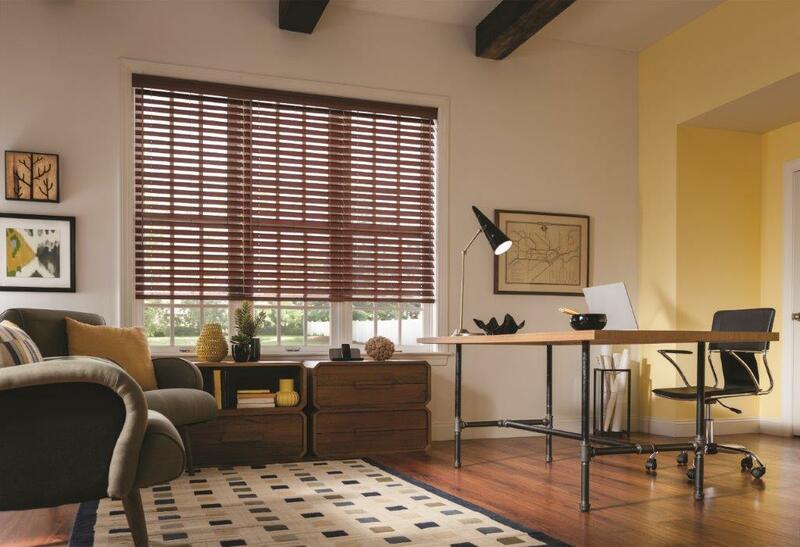 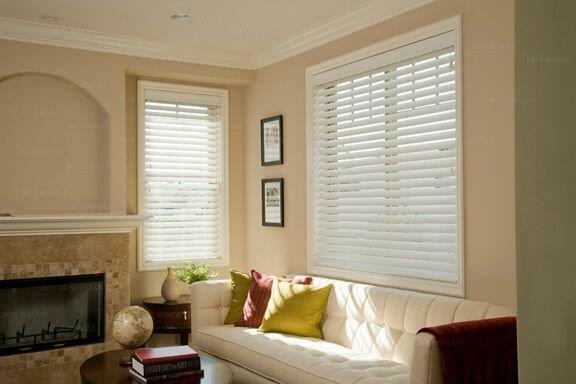 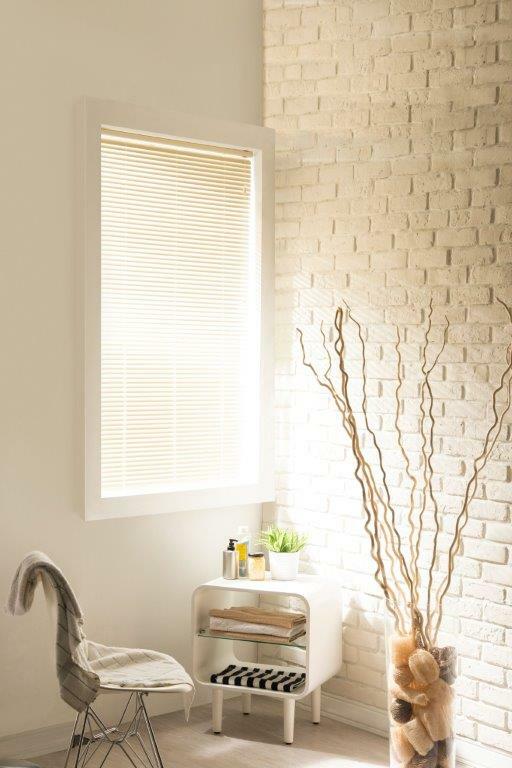 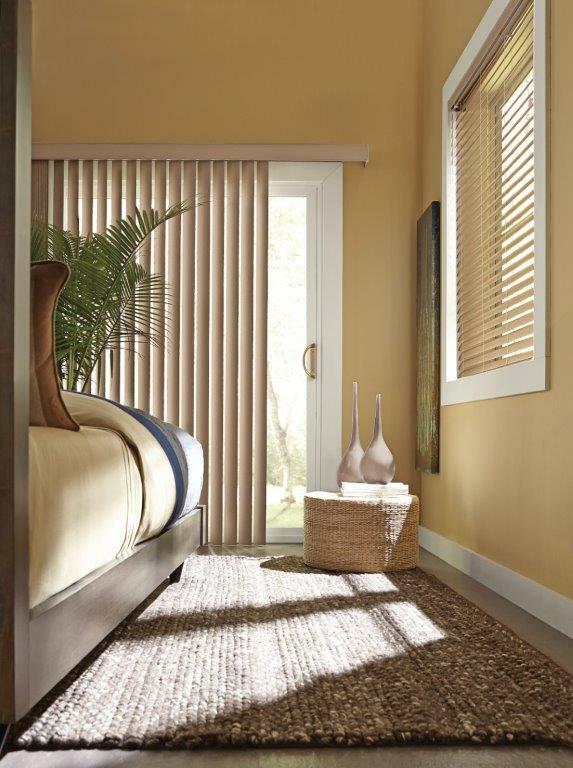 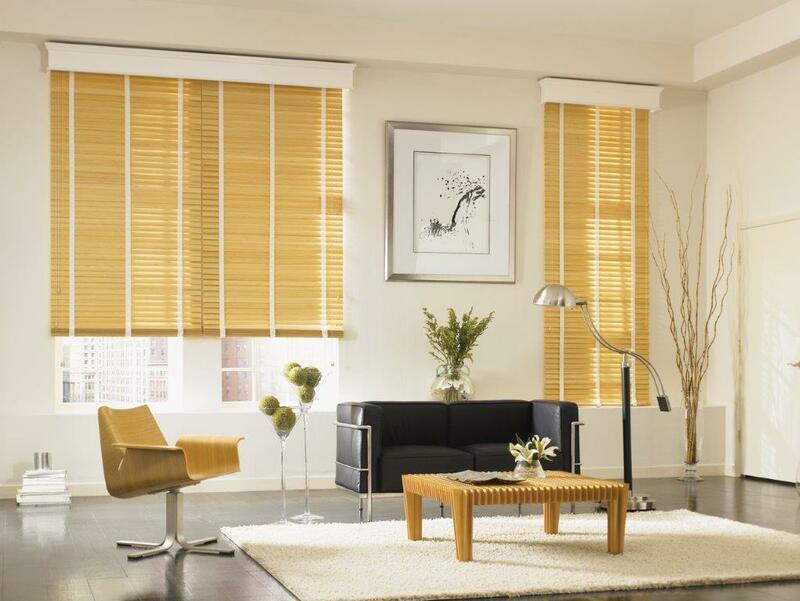 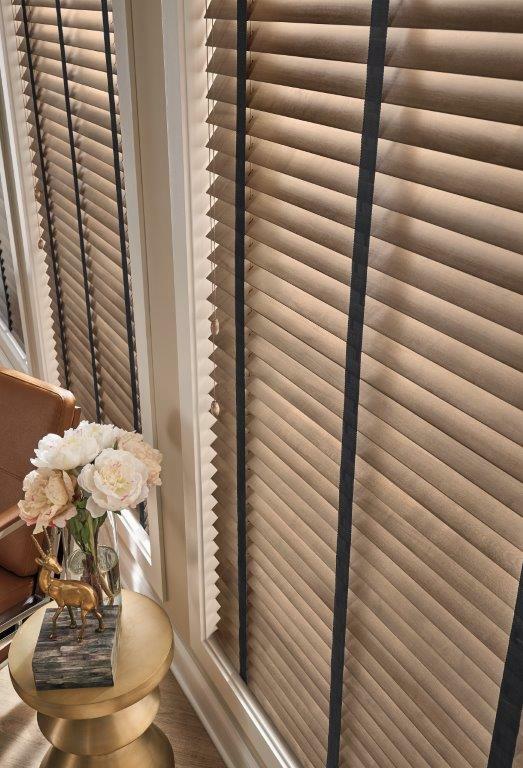 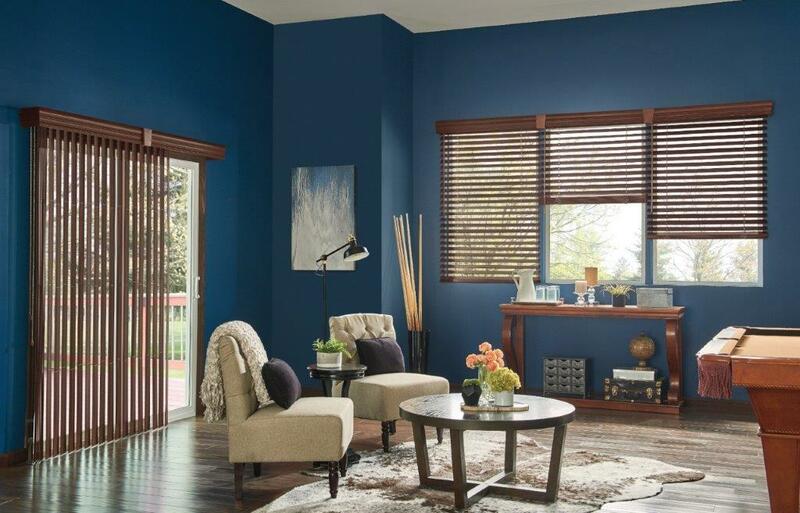 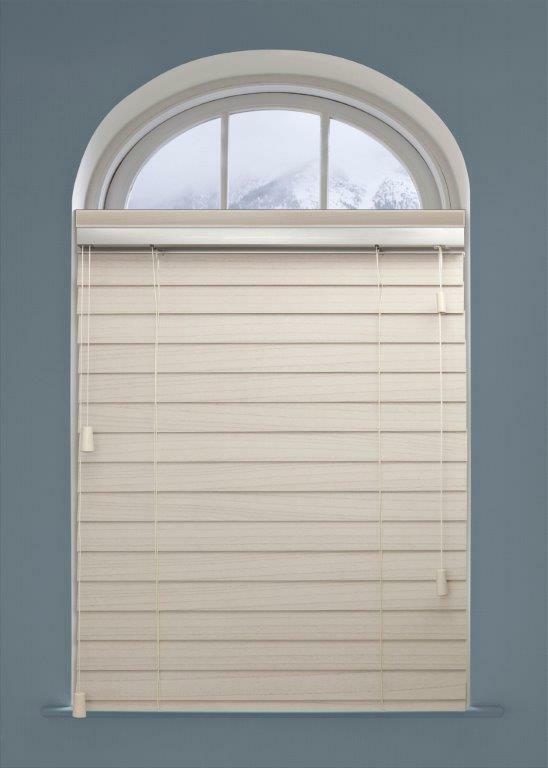 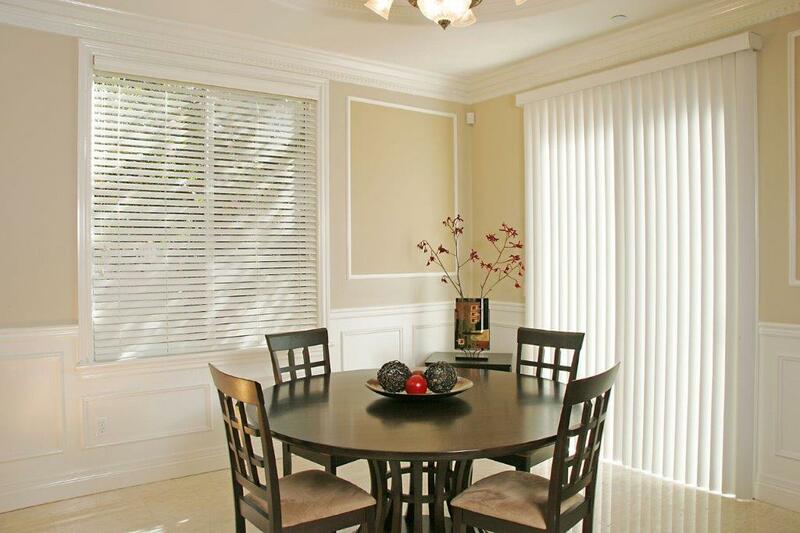 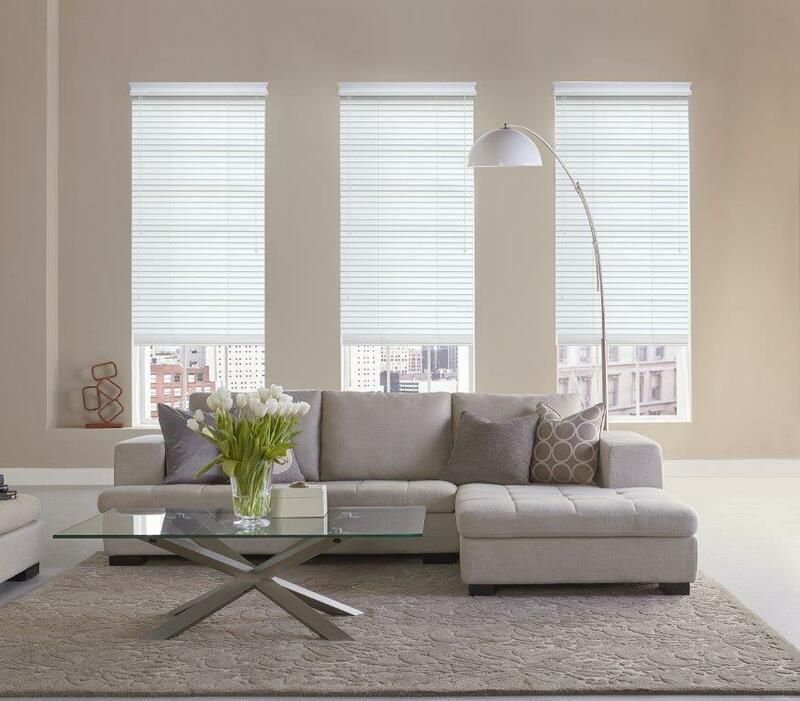 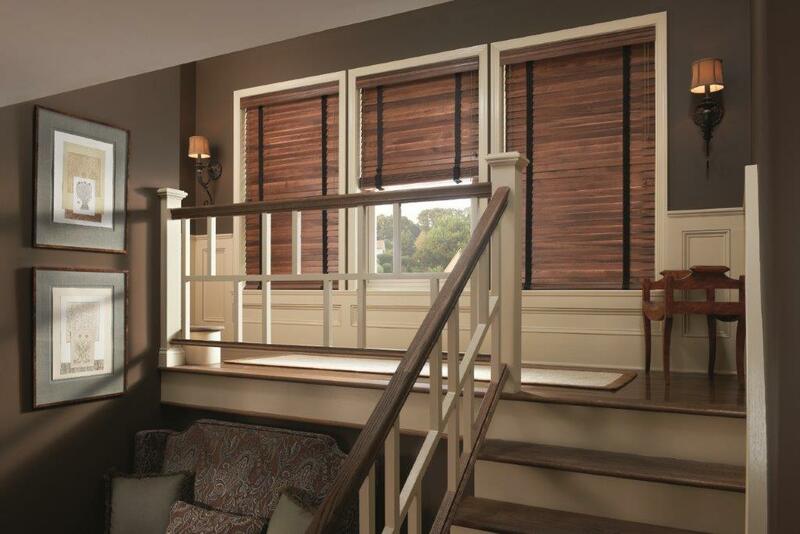 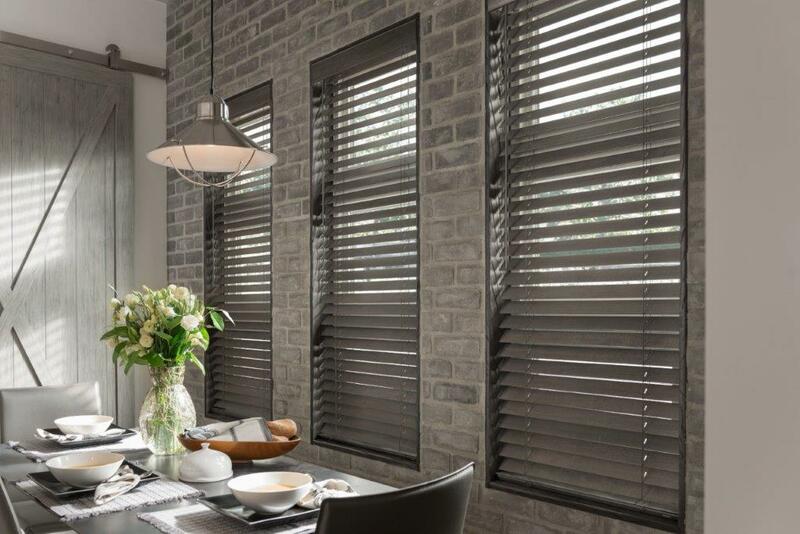 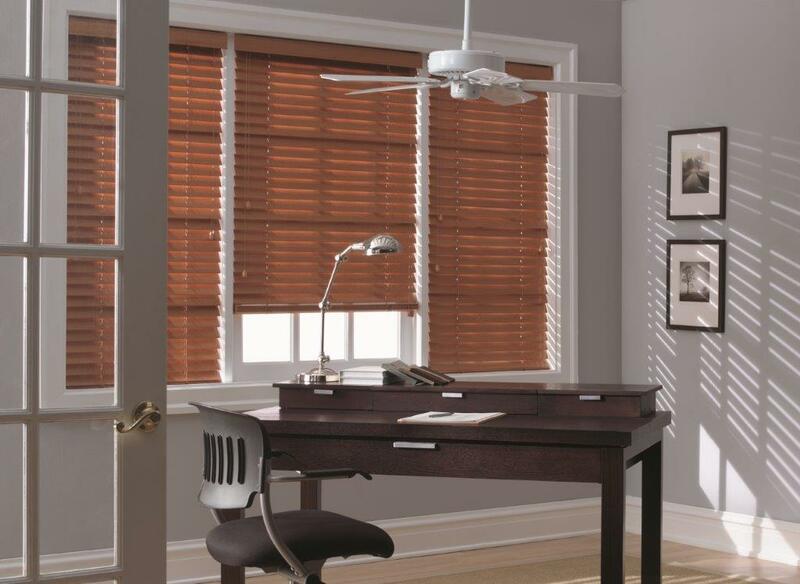 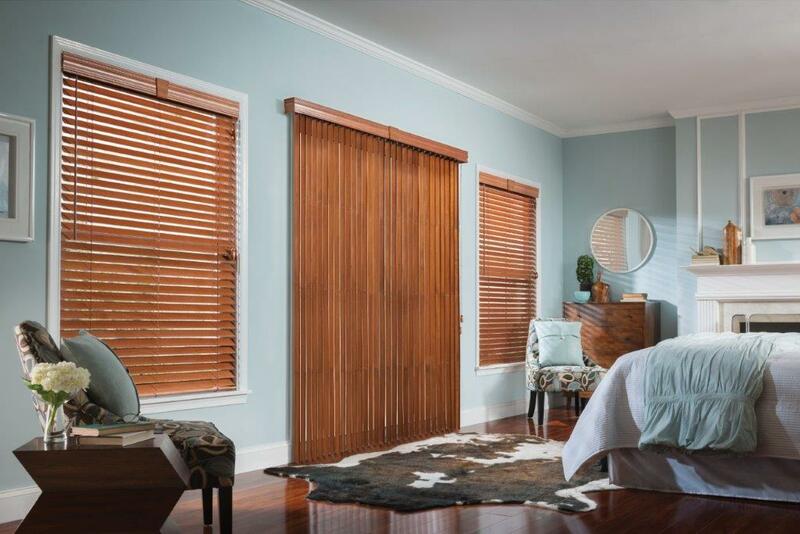 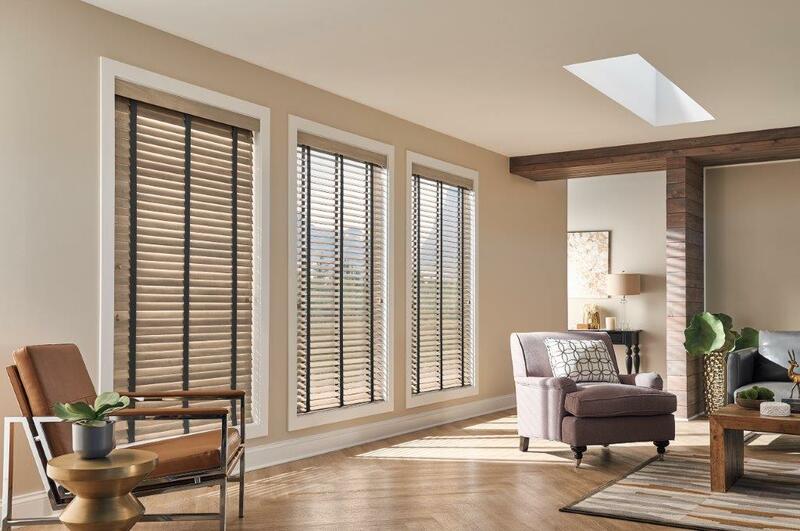 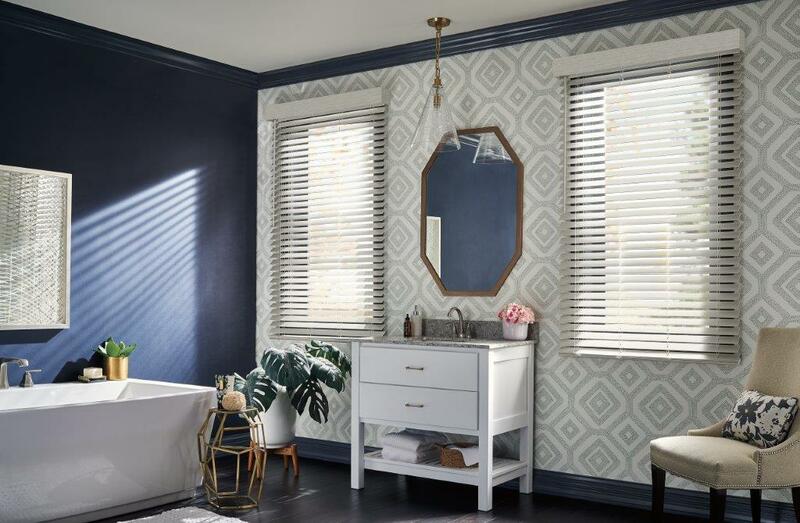 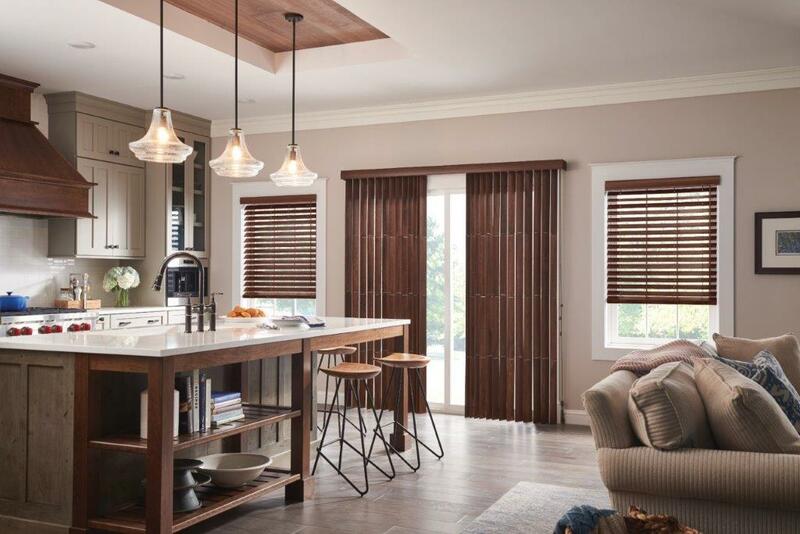 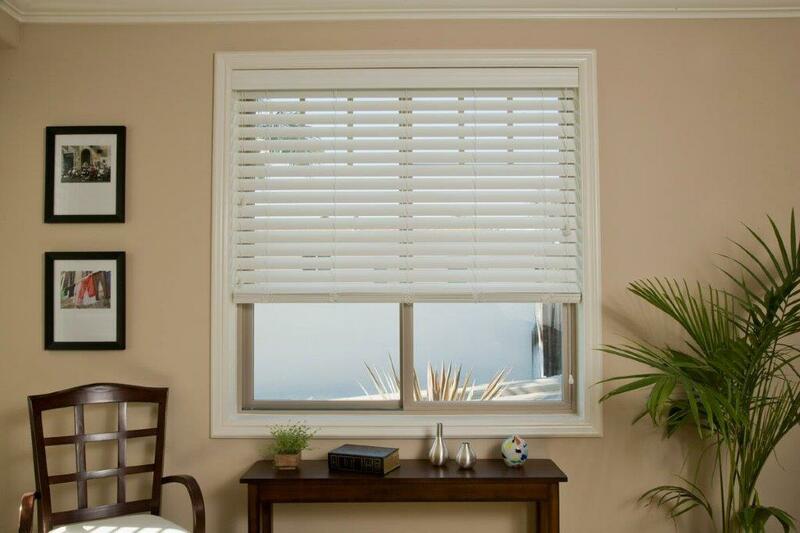 Horizontal Blinds | Orange County, California | Shutter Heaven - Shutter Heaven Inc.
Faux, wood or composite blinds are an affordable yet stylish way to cover your windows. 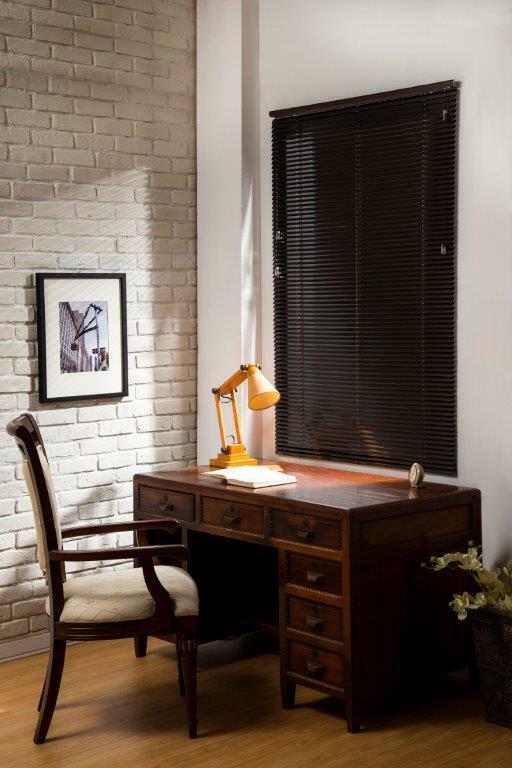 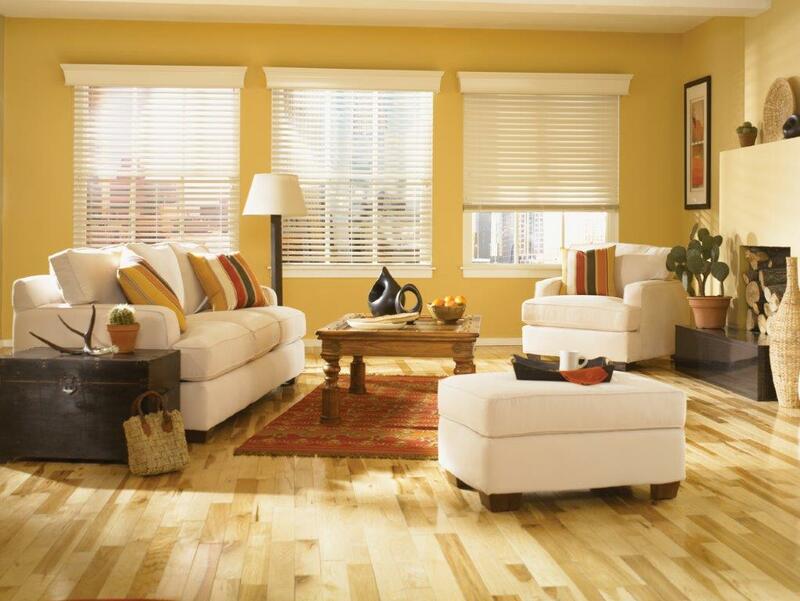 Choose between white or an array of stains to match your décor. 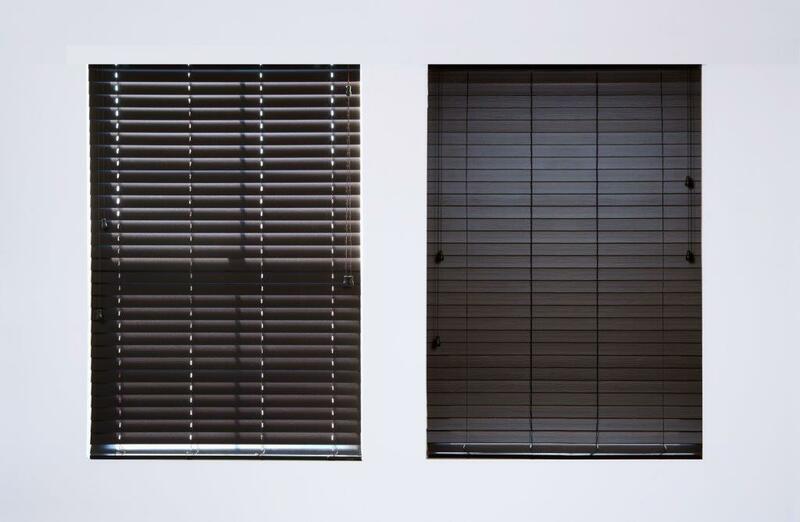 Our no holes options give your room the most privacy. 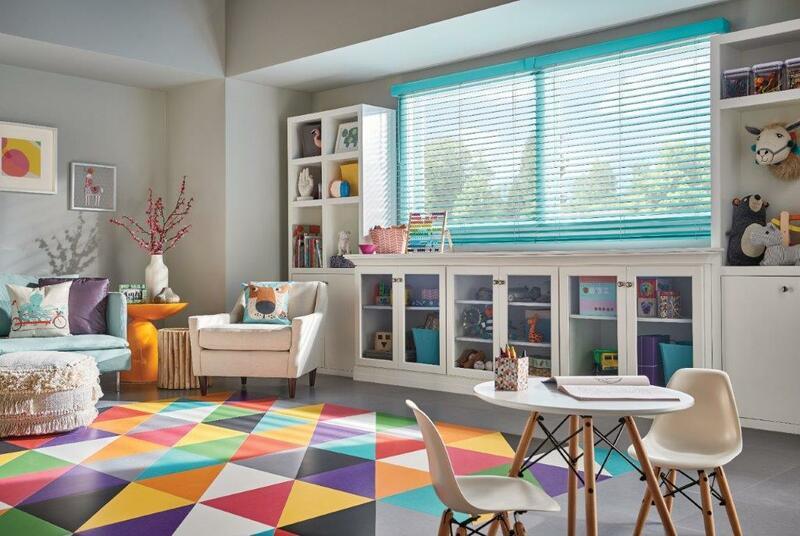 Don't forget, our new cord free options are Certified Best For Kids™.